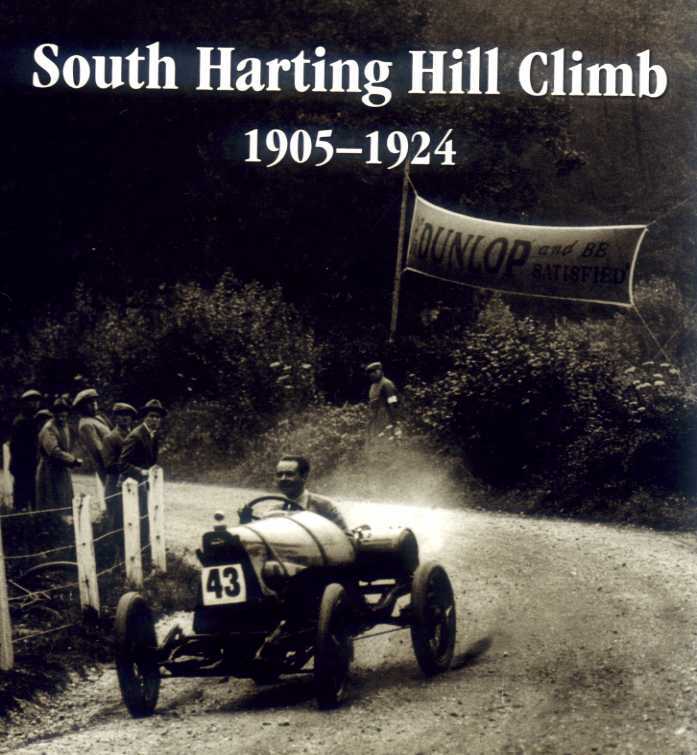 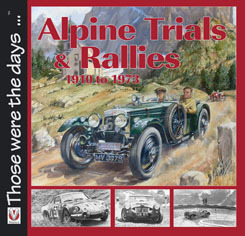 In the 1950s Sunbeam-Talbots and Alpines earned a very good name in rallying, consistently gaining awards in international events and even achieving an outright win in the Monte Carlo Rally in 1956. 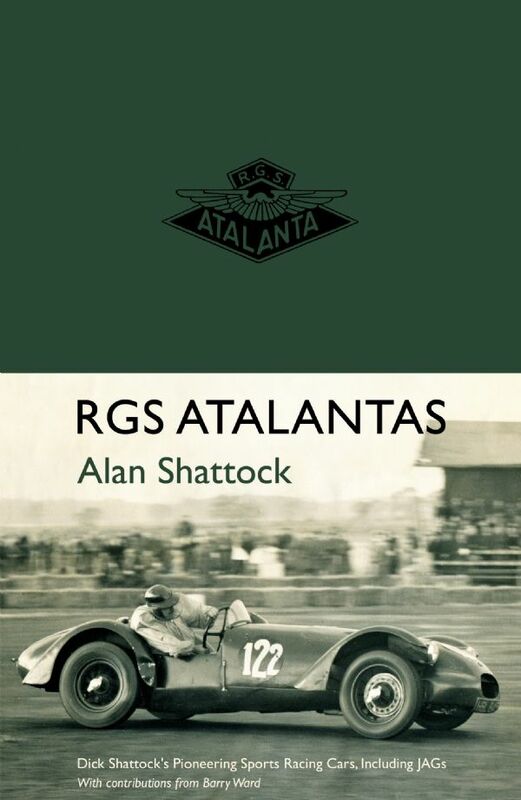 The star-studded Rootes works team at the time included Stirling Moss, Peter Collins and the irrepressible Sheila van Damm. 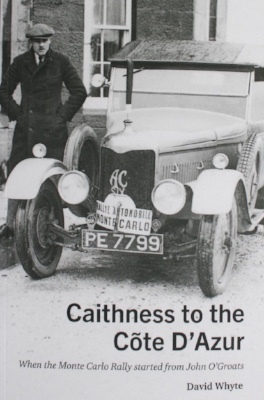 In sales terms too the cars were a success, their good looks, useful performance and willingness to take punishment winning them many friends. 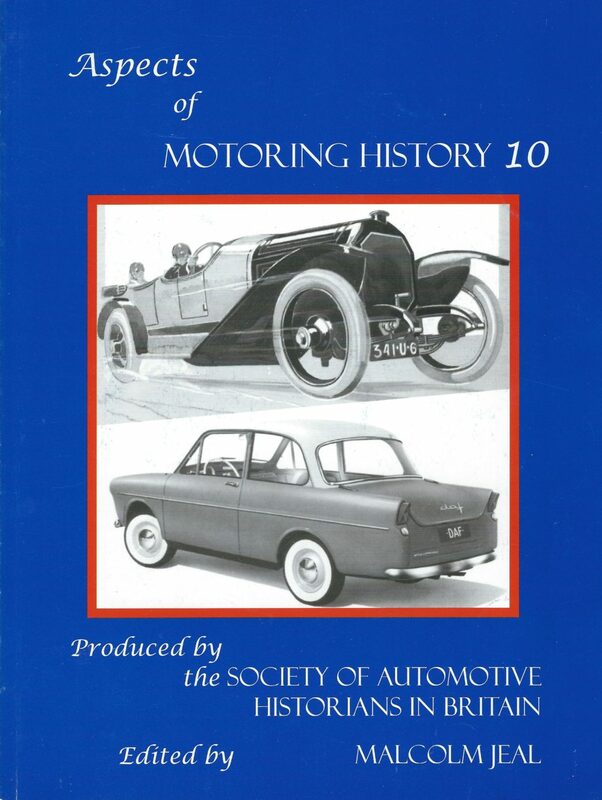 The story begins with the humble but pretty Talbot Ten, based on the Hillman Minx, which became the Sunbeam-Talbot Ten. 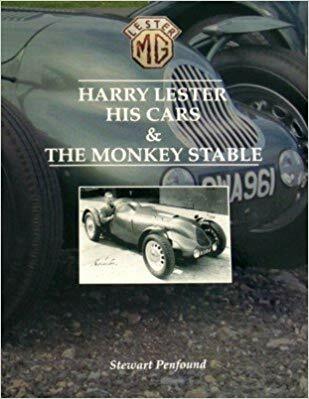 A 2-litre version was not as exciting as it might sound, having only the Humber Hawk’s sidevalve engine under the bonnet. 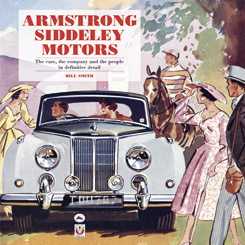 Things started to look up in 1948 with the introduction of the 80 and 90 models, wearing the handsome bodies we all now associate with Sunbeam-Talbots, which also benefited from new overhead-valve versions of the Hillman and Humber engines, but independent front suspension had yet to arrive. 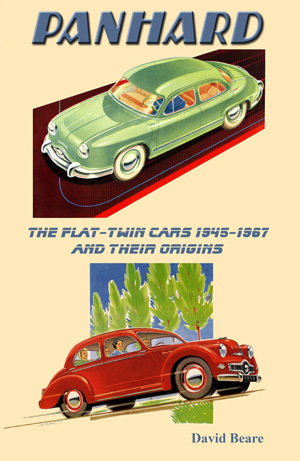 This it did in 1950 with the Mark II 90, and suddenly the cars were transformed in character and performance. 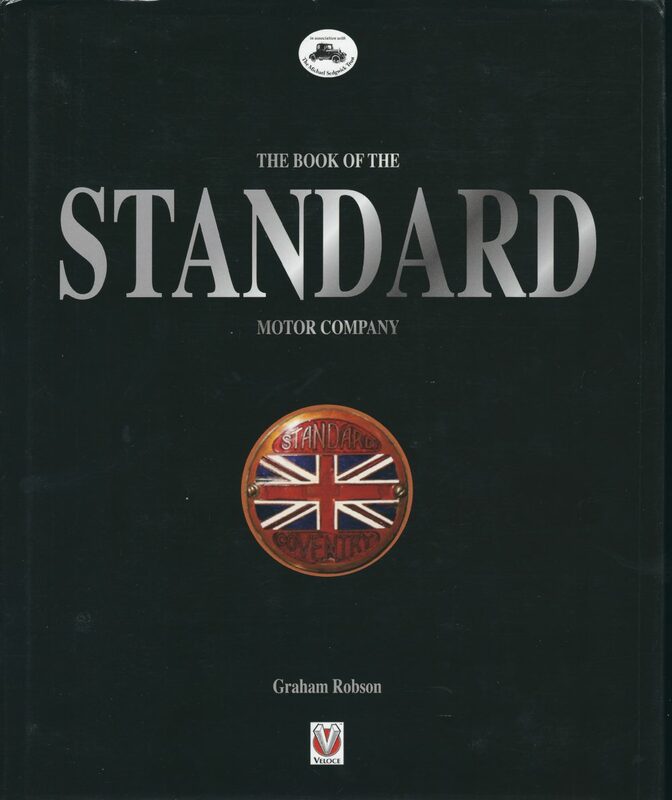 From then on the specification was continuously improved through the Mark IIA to the final Mark III, now badged only as a Sunbeam. 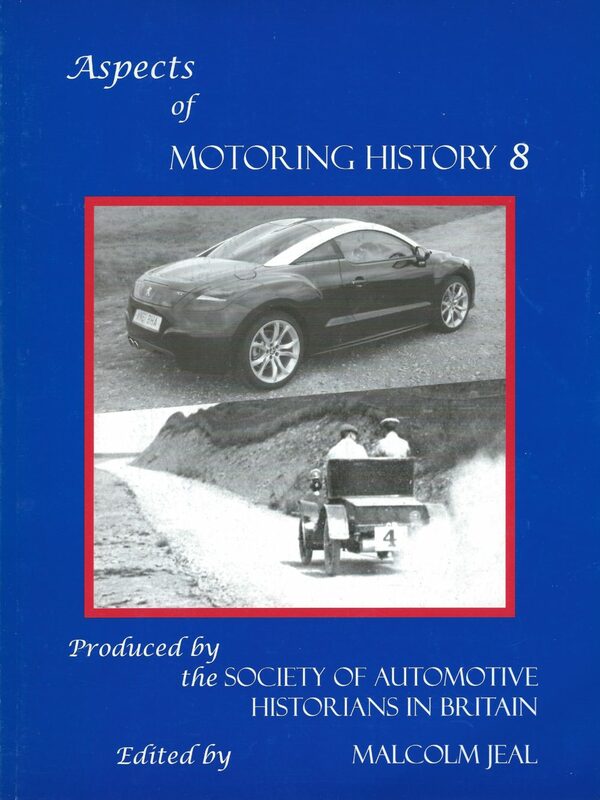 Alongside the saloon models there was a pretty convertible, and the star of the range was the Sunbeam Alpine, a glamorous yet purposeful sports two-seater. 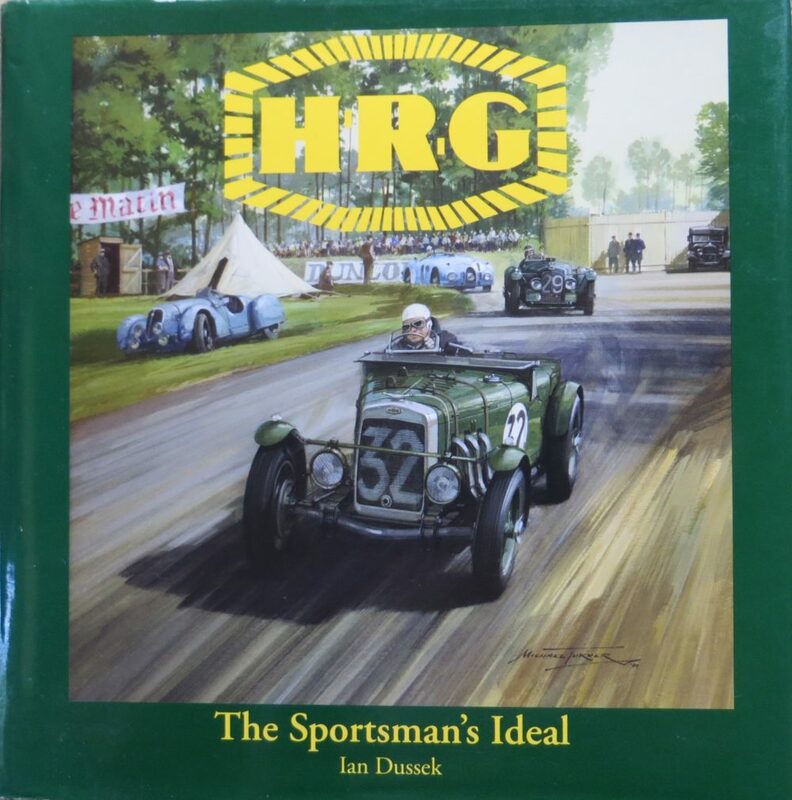 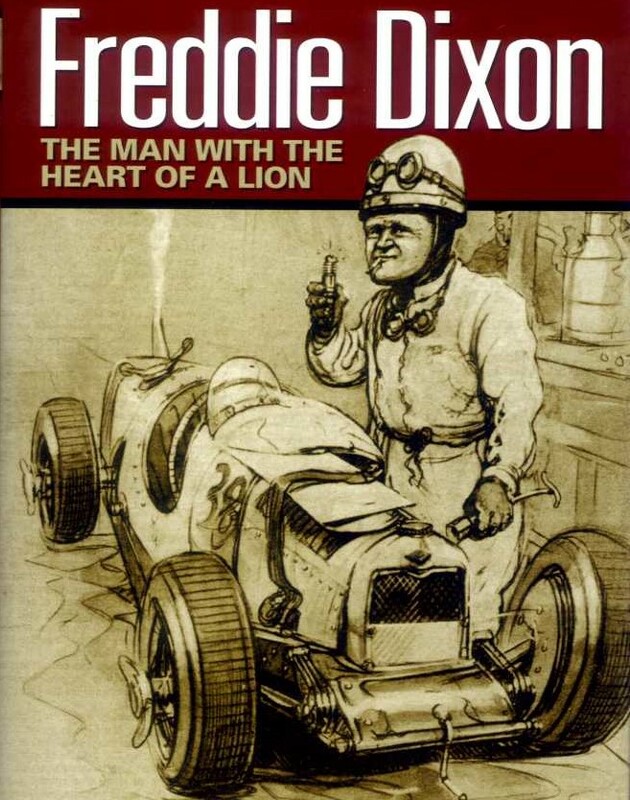 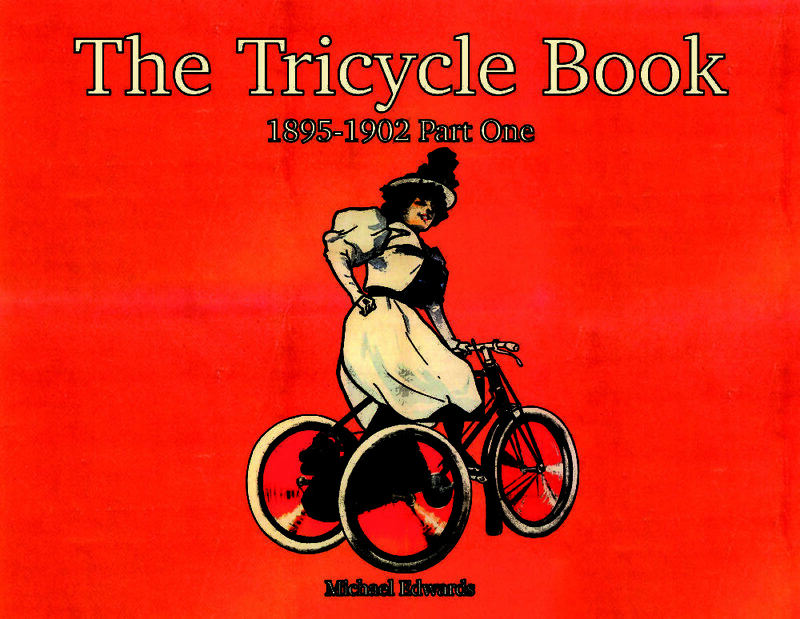 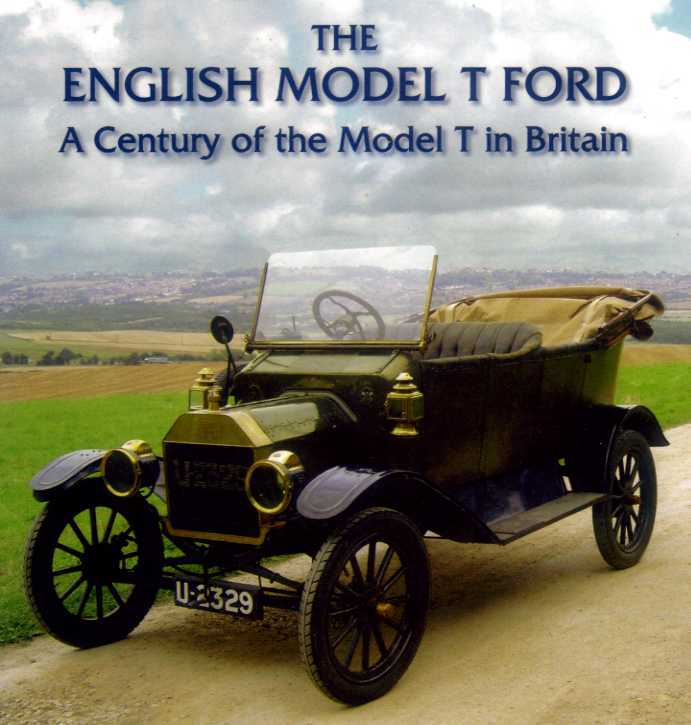 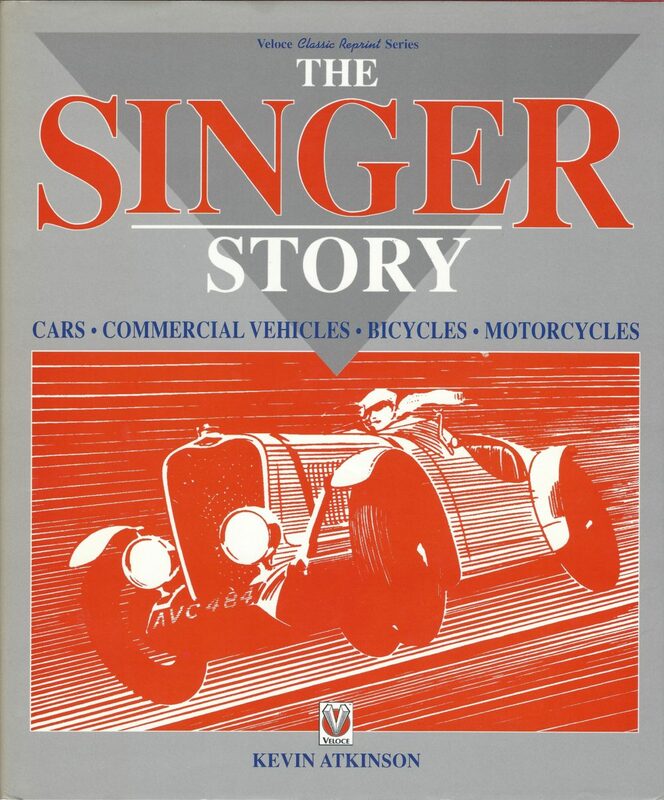 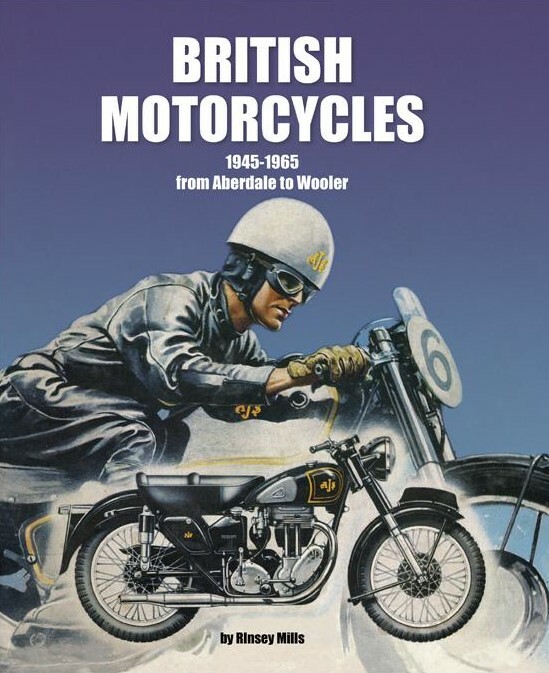 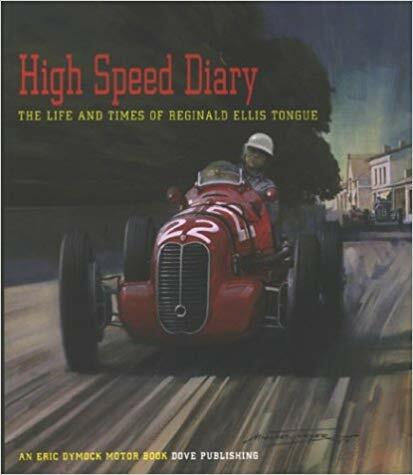 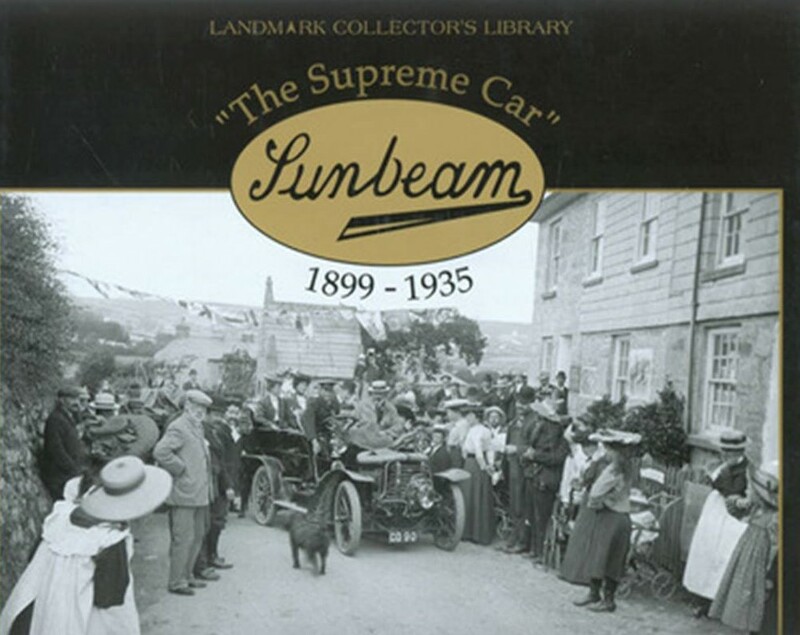 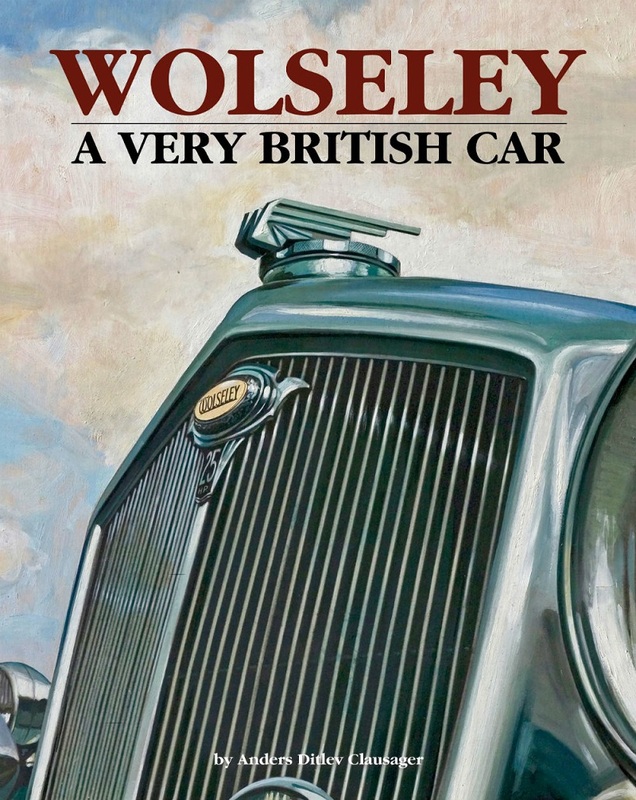 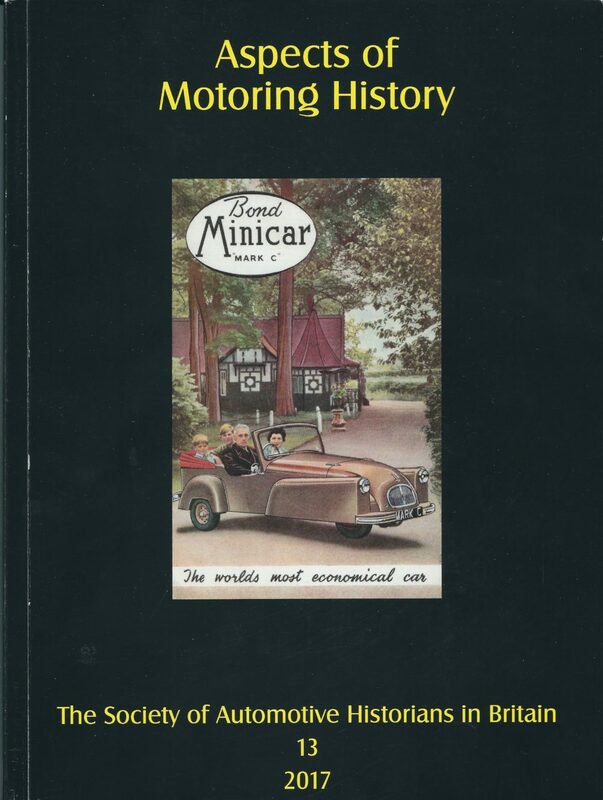 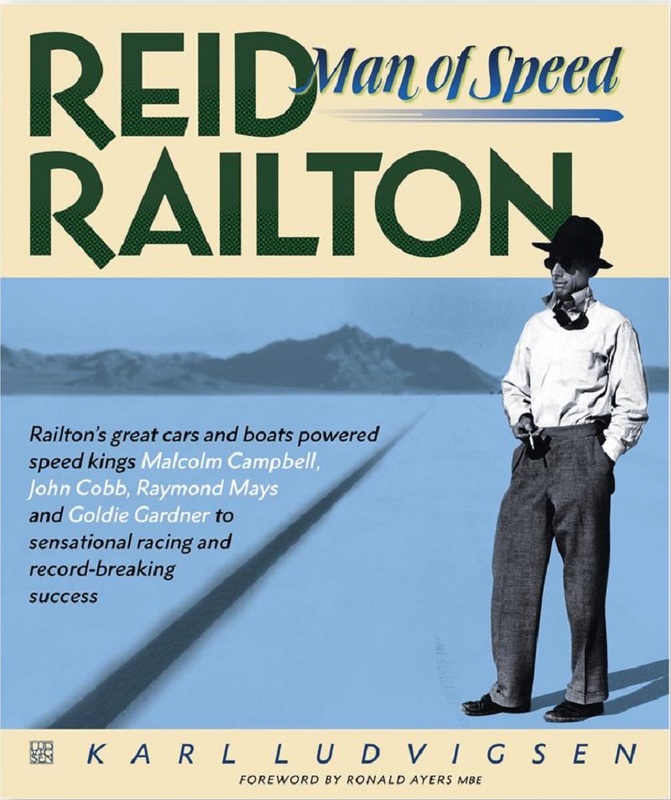 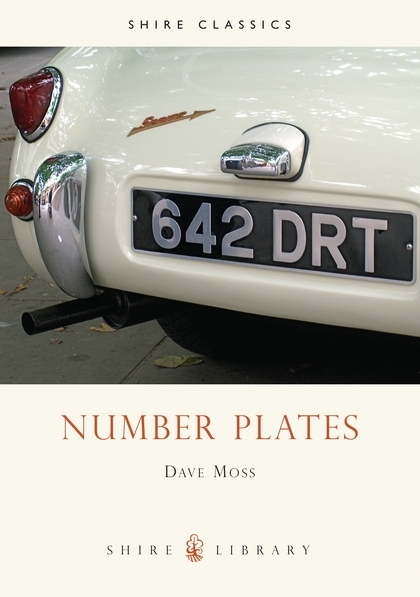 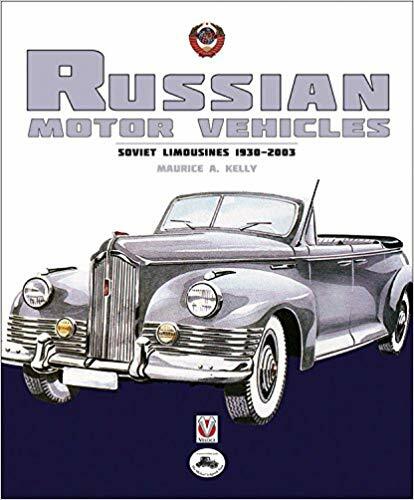 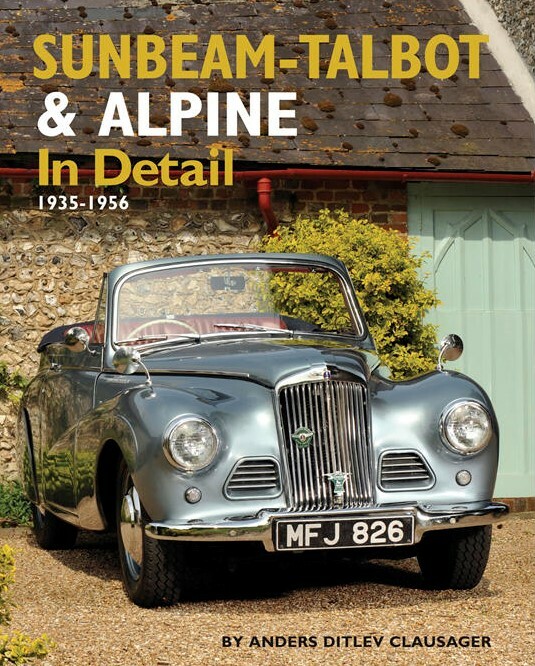 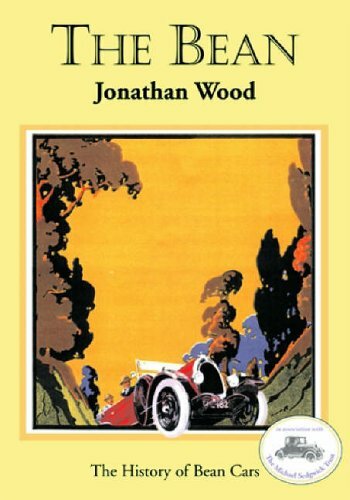 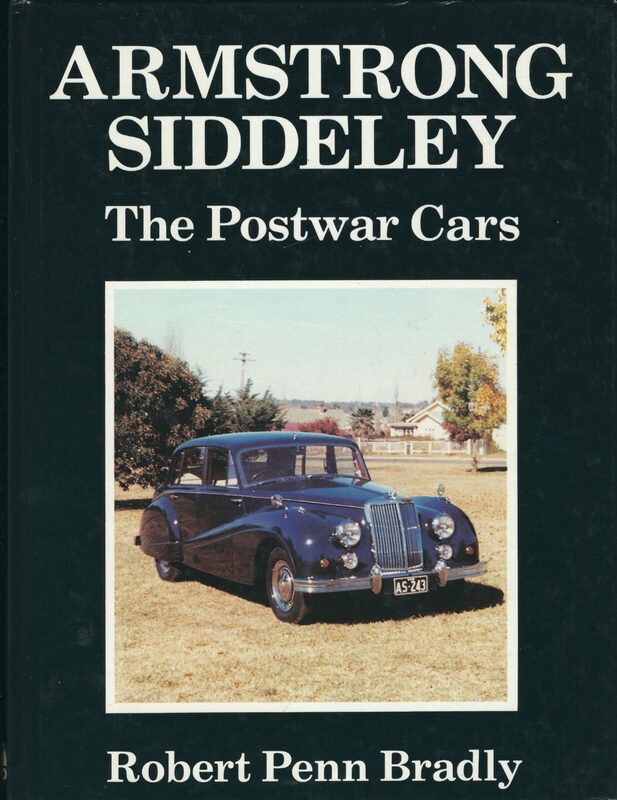 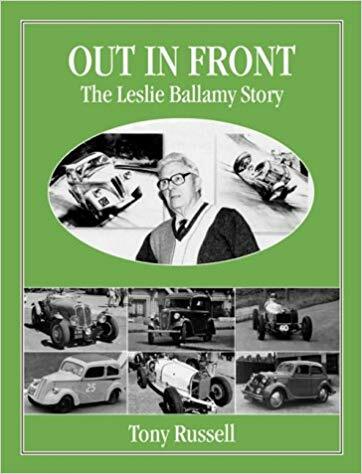 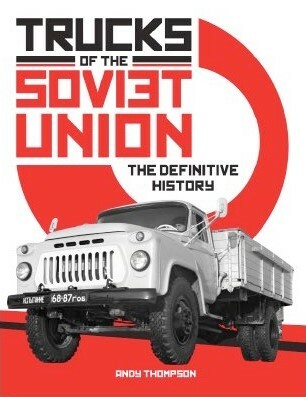 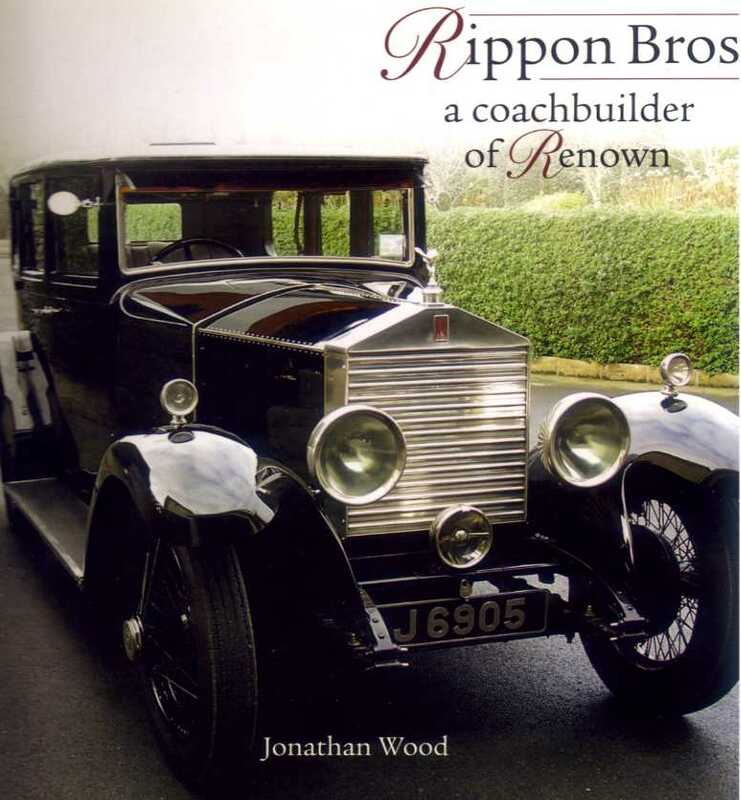 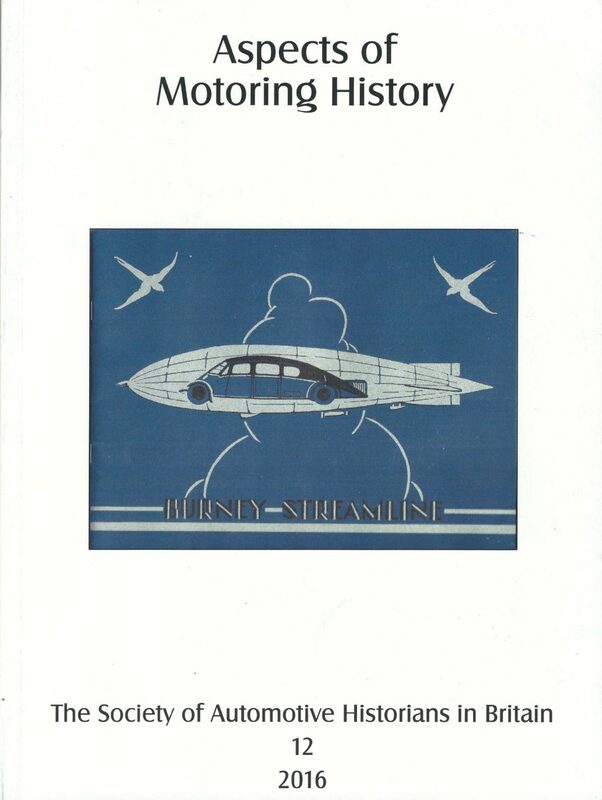 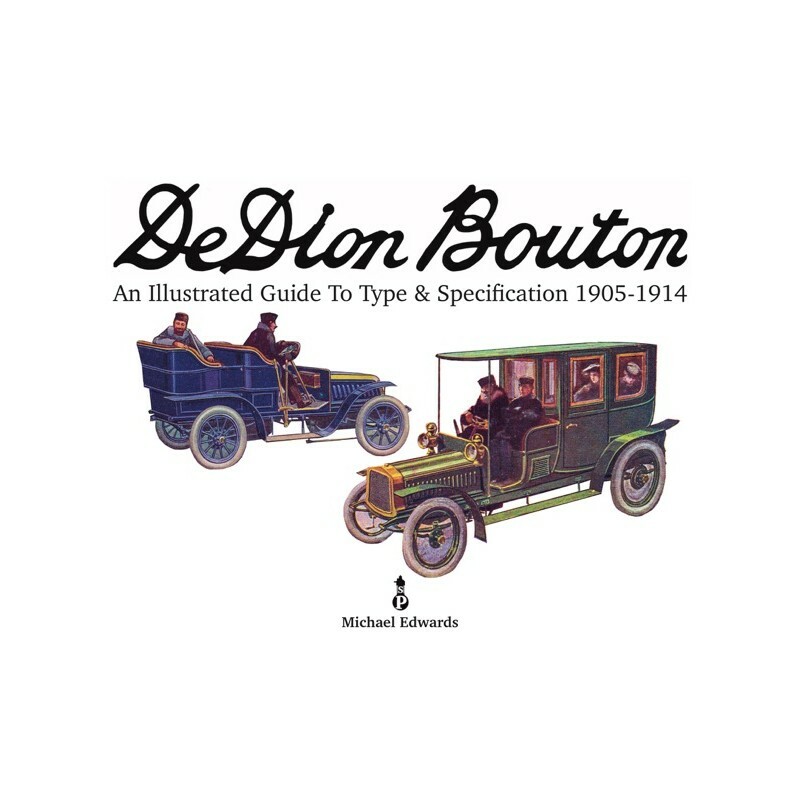 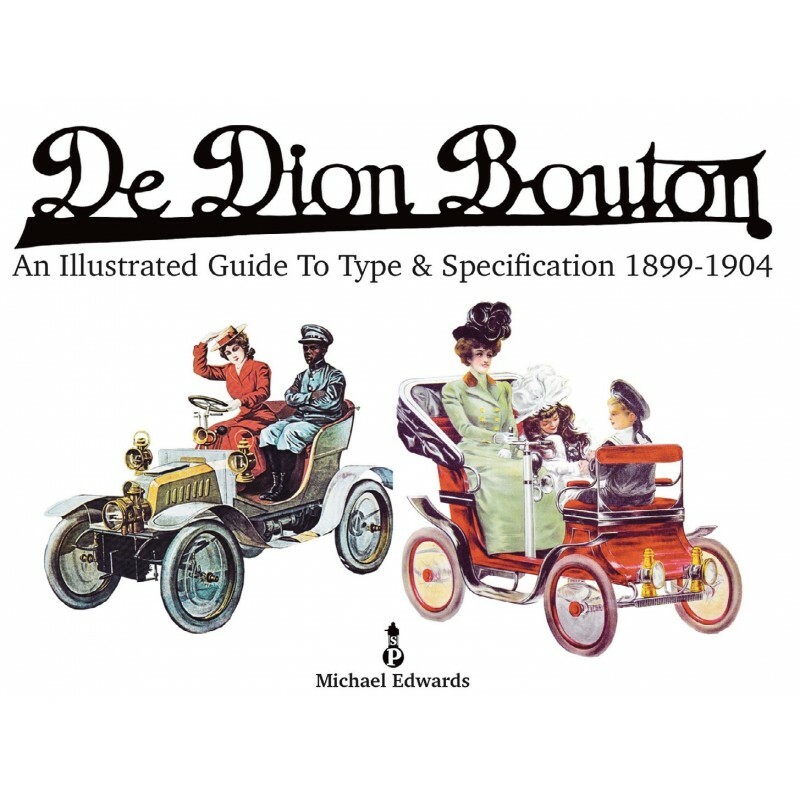 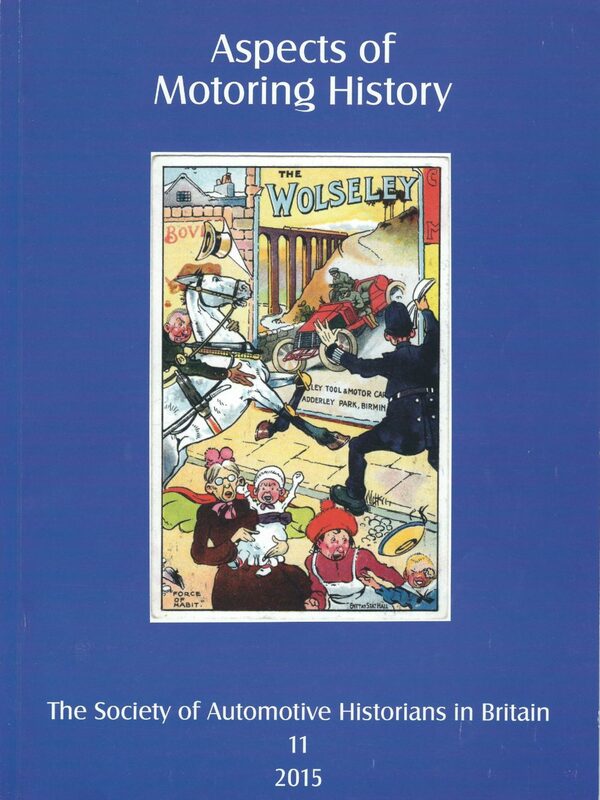 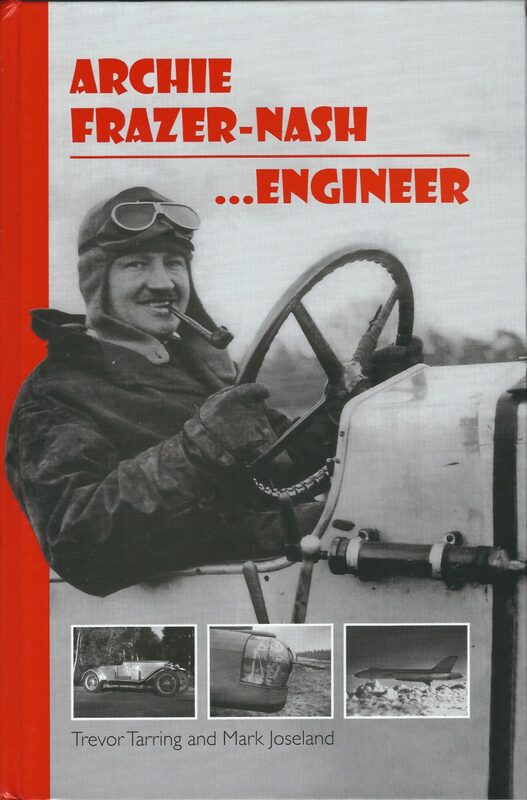 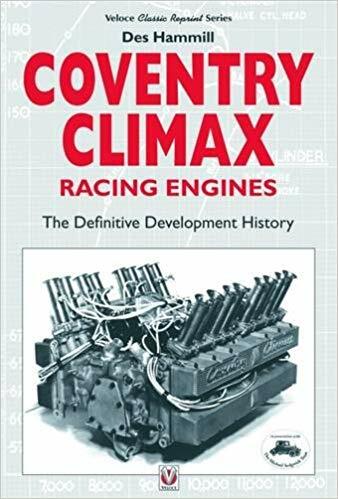 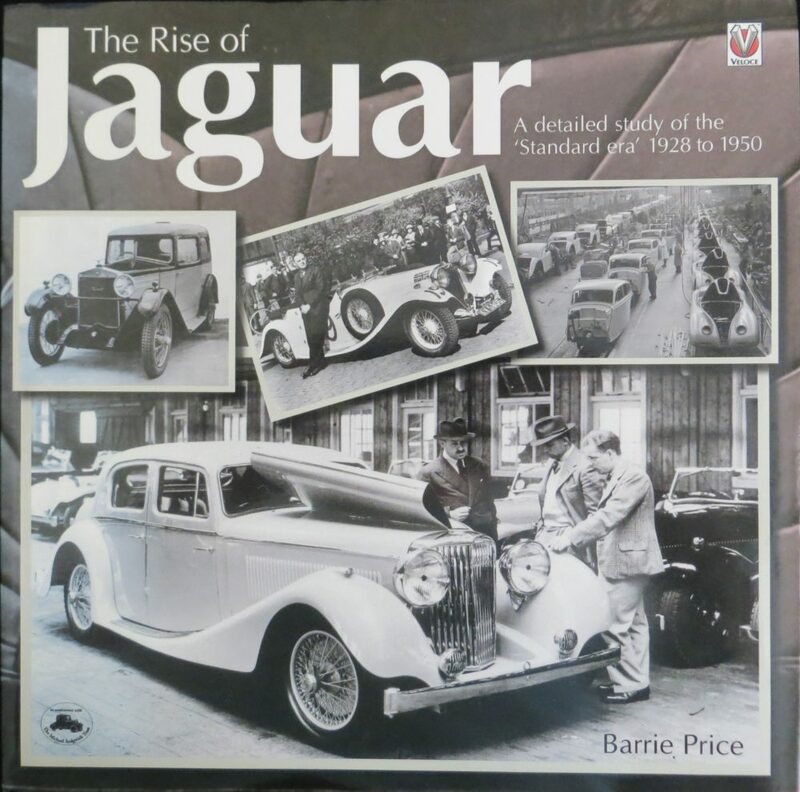 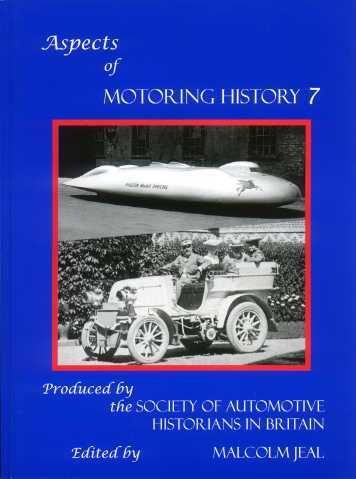 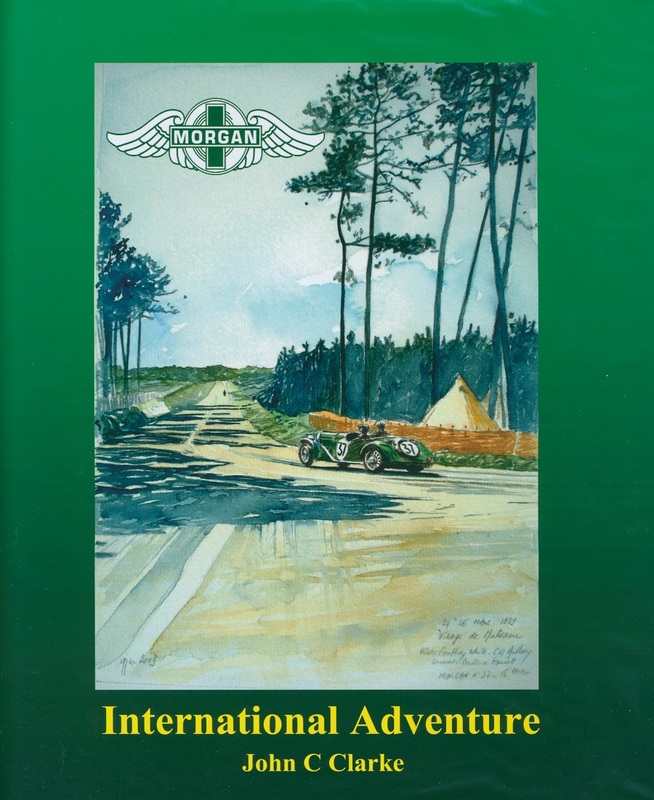 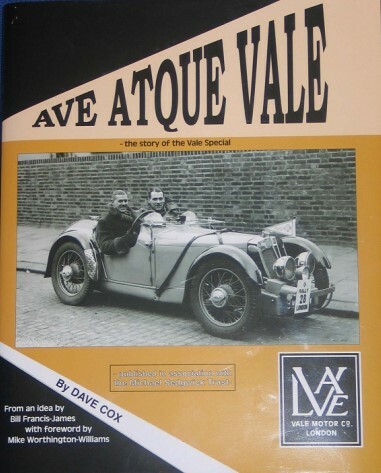 After outlining the story of the Rootes Group and its acquisition of the Sunbeam and Talbot marques, the author gives a thoroughgoing account of the evolution of the Talbot and Sunbeam-Talbot through to the end of production in 1957. 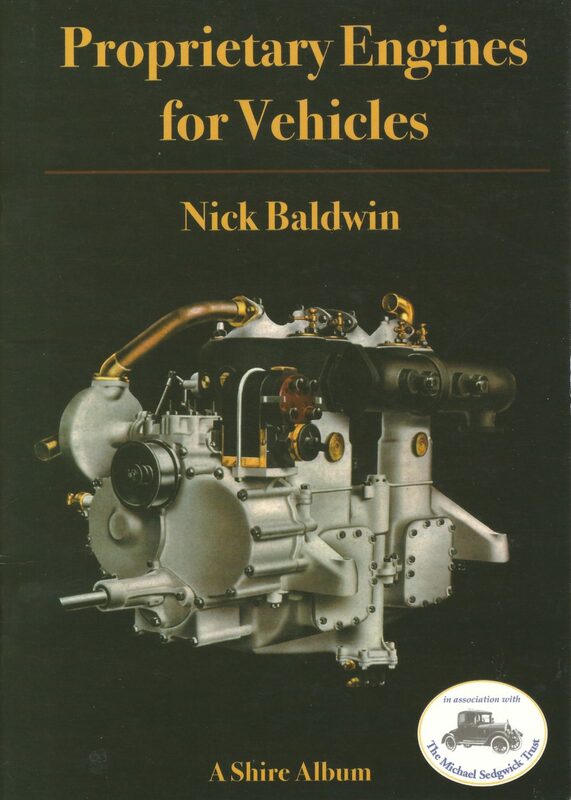 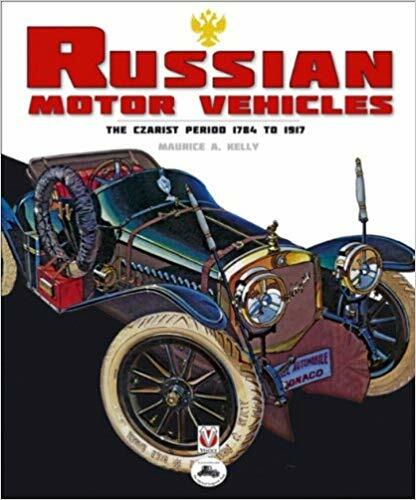 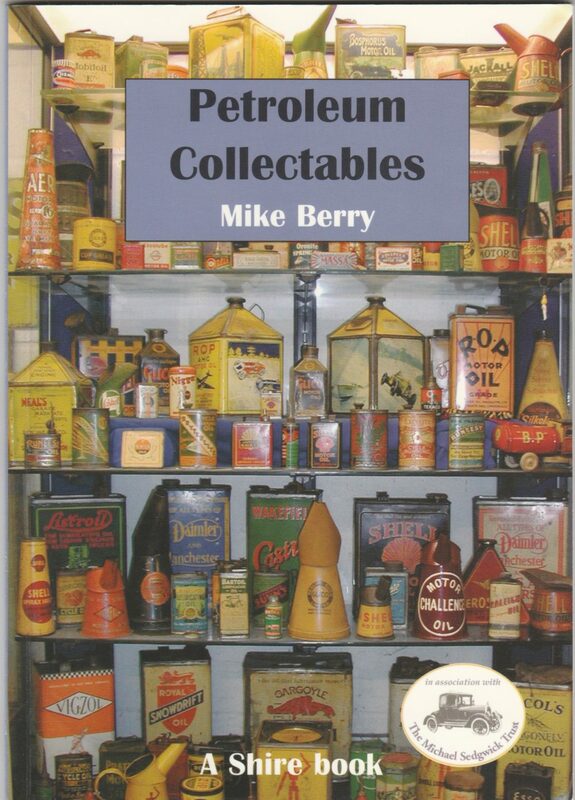 He provides detailed technical descriptions of all models, covering every aspect of chassis, running gear, engine and transmission, with information on differences from previous models, revisions and production changes. 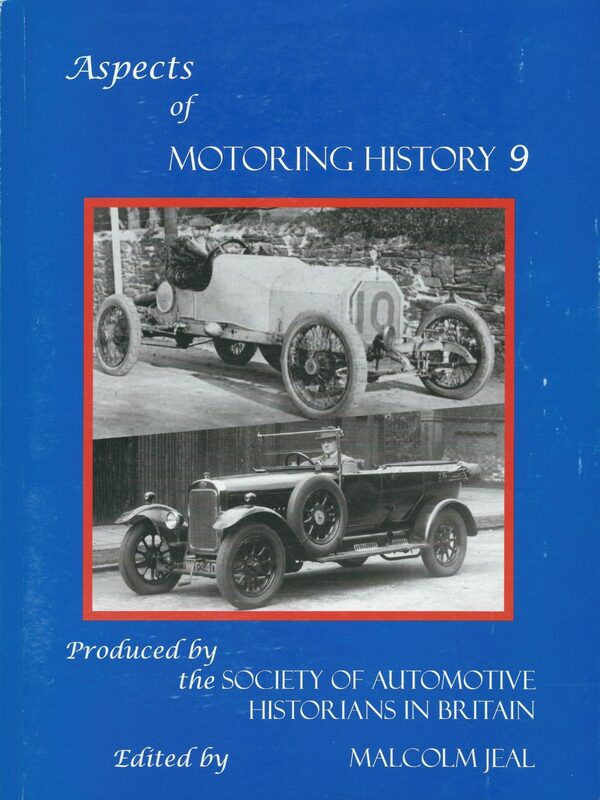 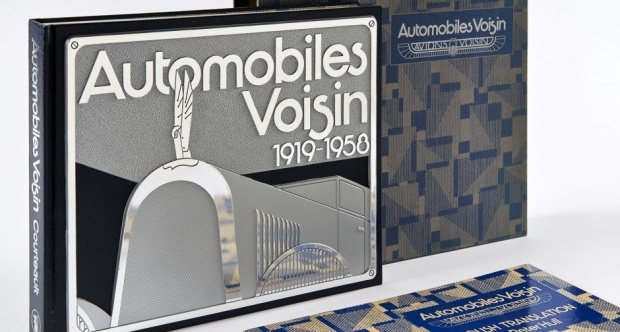 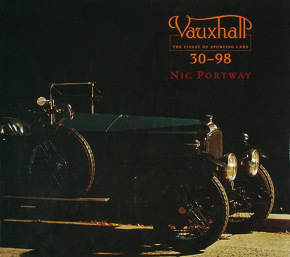 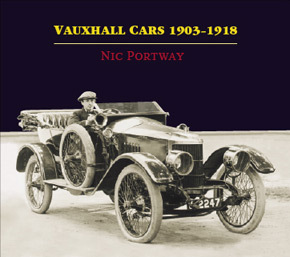 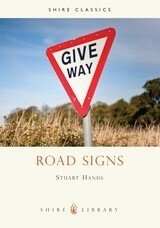 A full account of the cars’ illustrious competition history is also given. 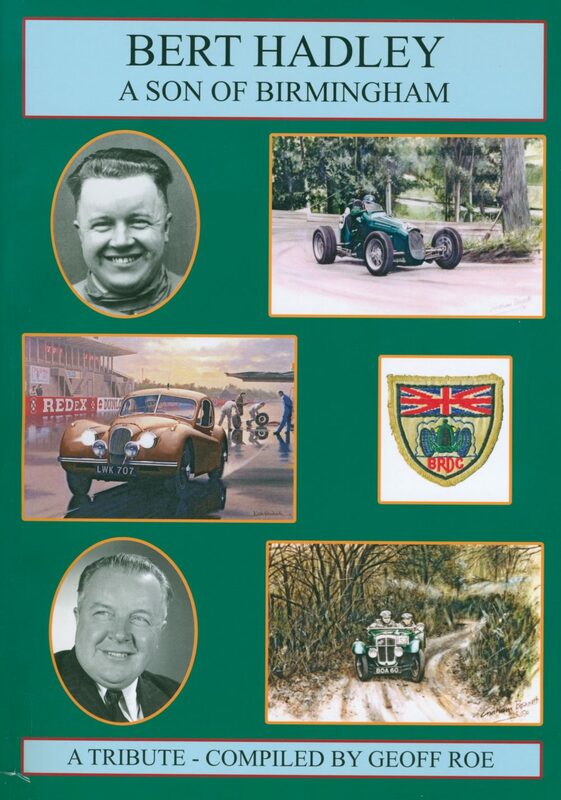 Appendices provide details of technical specifications, chassis numbers, production figures and rally entries.